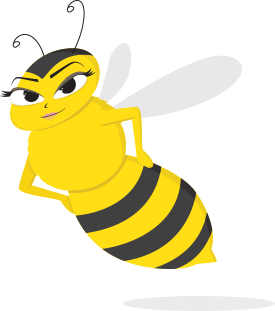 Miss Money Bee: Get the Buzz on Personal Finance! 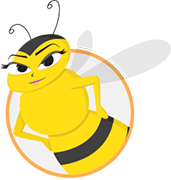 Miss Money Bee is a personal finance blog that helps household decision makers – specifically women and moms – to make smart financial choices in their everyday lives. Whether you need debt and credit management advice or seasonal budgeting tips, we’ve got you covered! The cost of an average wedding now tops $30,000 but that’s only if you pay for everything in cash. We break down each type of expense you’ll encounter as you tie the knot to see what happens to the total cost if you put the purchases on a credit card with 15% APR and make only minimum payments. This month’s featured tool helps you sweeten your financial honeypot by making it easier to manage your money so you can avoid debt and start saving!